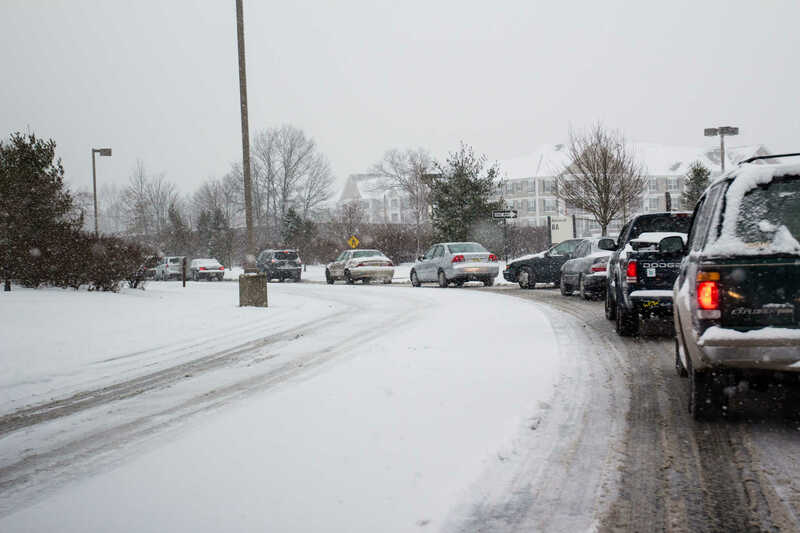 Watch out for slick spots on roads and sidewalks on Wednesday morning, Jan. 16. There has been freezing drizzle/fog and areas of light snow. A Winter Weather Advisory remains in effect until mid-morning. Conditions will improve by noon with a few breaks of sunshine this evening. More light snow is in our forecast on Thursday but little snow accumulations are expected. Most will be less than 1 inch. Friday is pretty quiet before the snow system tracks through the Midwest on Saturday. Widespread snow showers will likely slow travel with significant snowfall expected. Arctic air rushes in with the system, dropping temperatures to the low 20s Saturday and mid-teens Sunday and Monday. The frigid air will generate lake effect snow for Sunday. Wednesday: AM patchy freezing fog / drizzle / snow, mostly cloudy. High of 34. Wednesday Night: Mostly cloudy, chance of light snow late. Low of 20. Thursday: Light snow showers, mostly cloudy, high of 32. Friday: Mostly cloudy, high of 32.